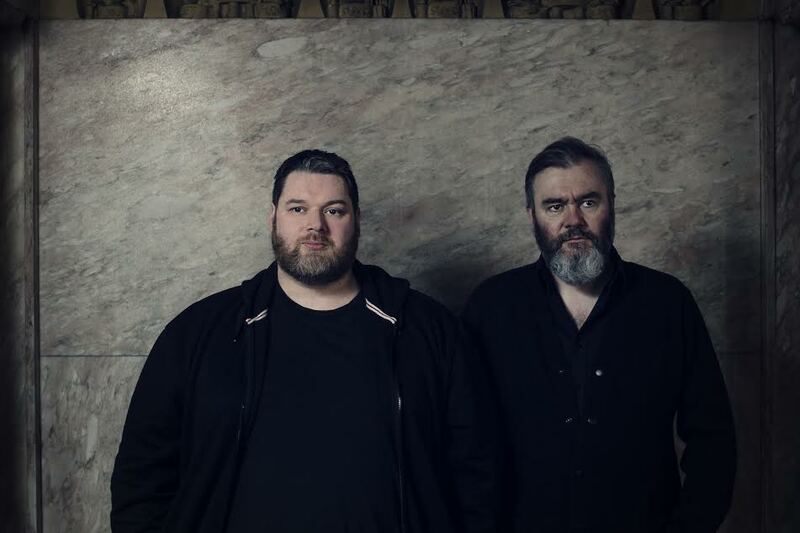 Aidan Moffat and RM Hubbert have shared new song 'Cockrow'. The Scottish musicians launched plans for a full collaborative album a few days ago, with 'Here Lies The Body' set to be released on May 11th. Supported by Rock Action, the duo have now unveiled the first track to be taken from the record, the languid, moving piece 'Cockrow'. The interweaving narrative zips backwards and forwards in time, two old flames reconvening to focus on high times and regrets. "It was inspired by a dance piece I saw performed last year by Scottish Ballet. Aidan, Hubby and Siobhan's song felt both tender and cold, vulnerable and hopeful. Jack Webb, Julian Schwanitz (Cinematographer) and I decided on a simple one-shot idea based on these conflicting emotions. Something dream-like. And we wanted to include a bed given it's a prominent element in the albums cover art." "Bridging a traditional music video and a performance piece, it's lit in a way that makes the dancer appear like a living painting, specifically an old master, obscured by time - but fierce."